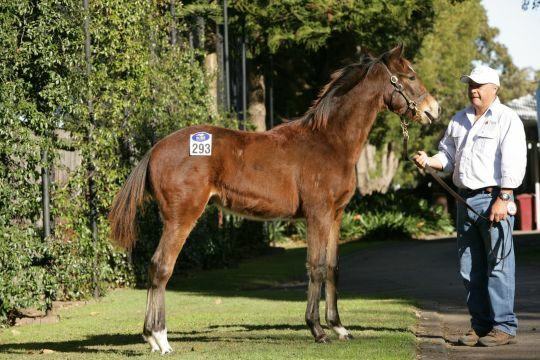 The Inglis Australian Weanling and Bloodstock Sale has quickly established itself as one of the most important sales of its type in the southern hemisphere. 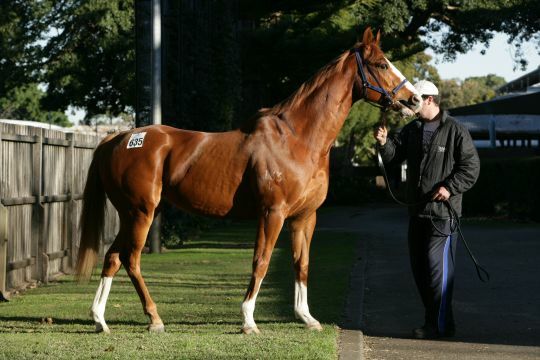 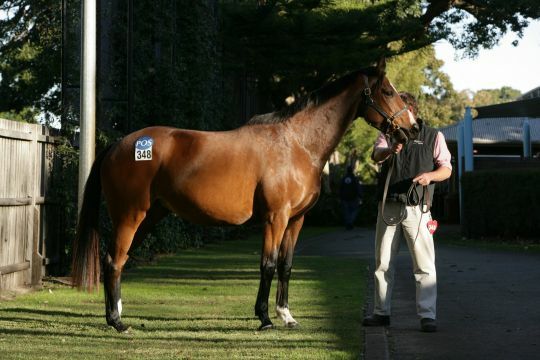 More than $5.8million was traded across the three days of the sale at Newmarket in 2011. 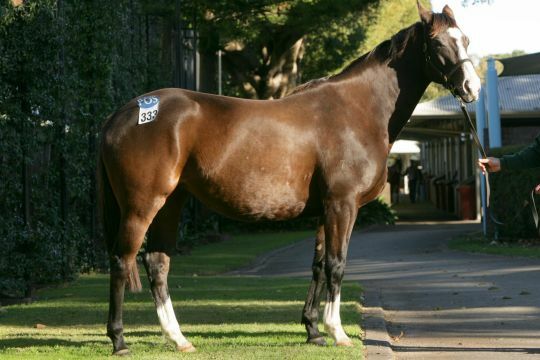 The sale total for the Select Weanling session finished at $3,385,000 with an average of $15,818. 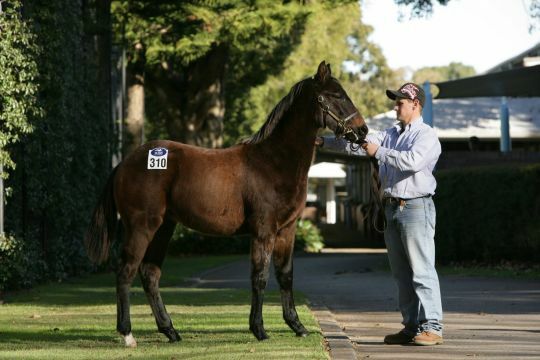 The General Weanling session added another $103,450 to the sale total. 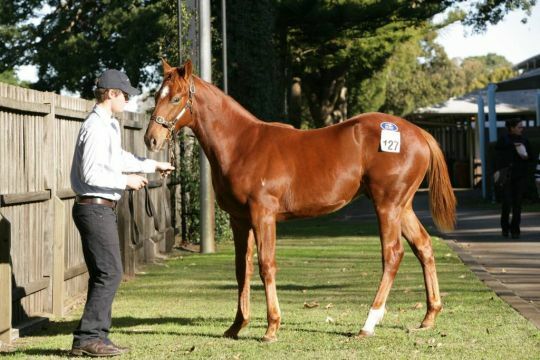 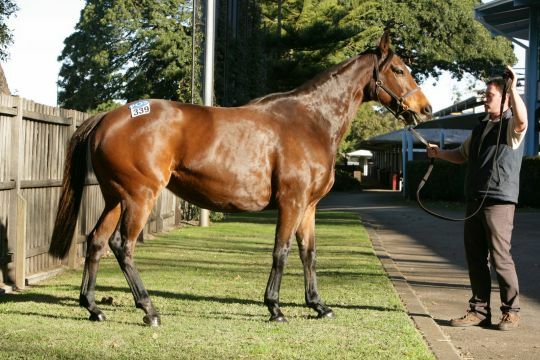 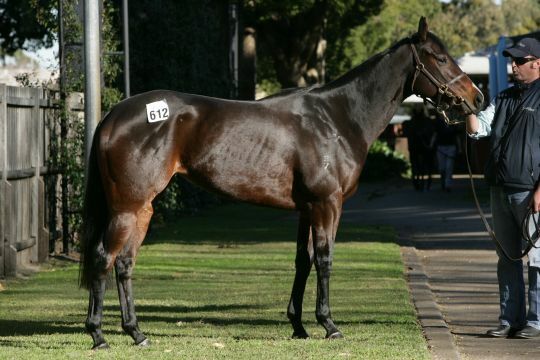 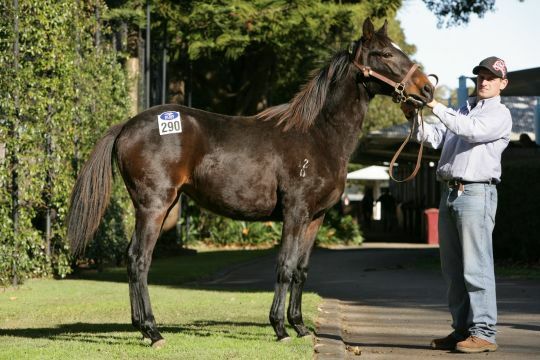 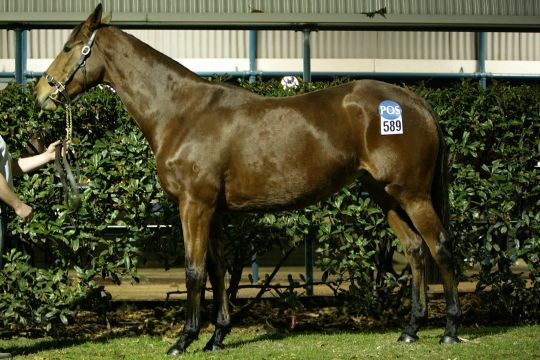 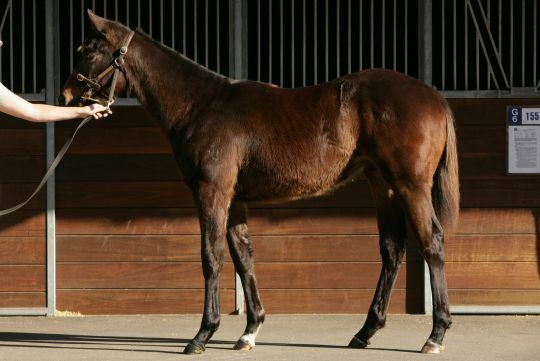 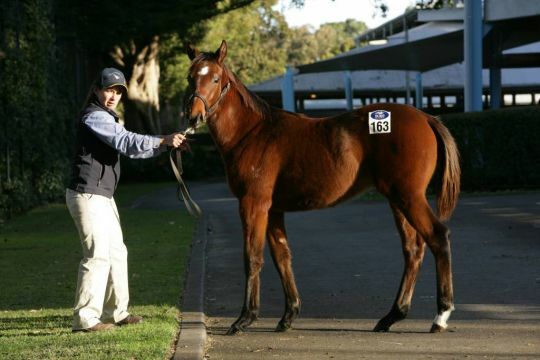 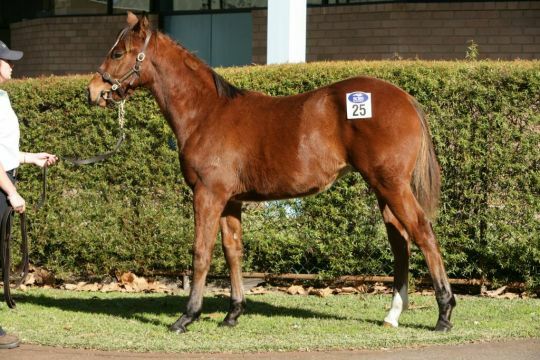 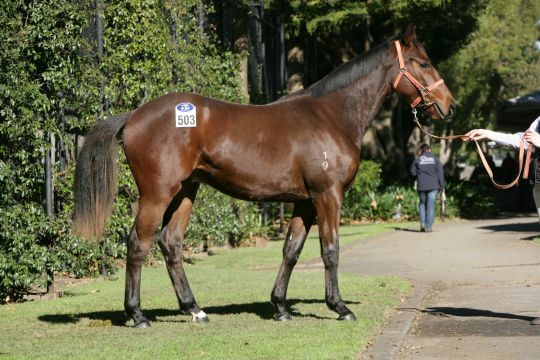 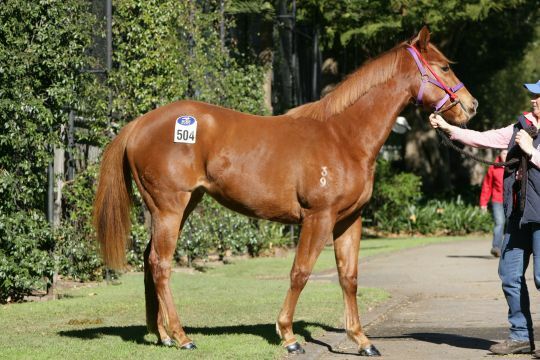 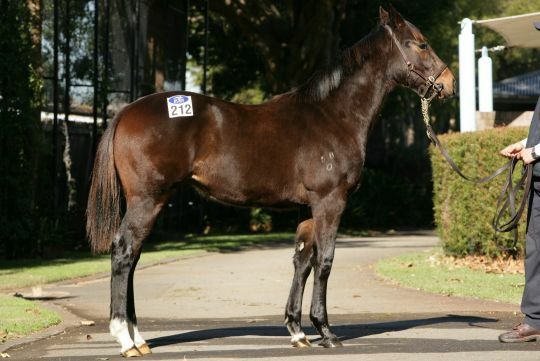 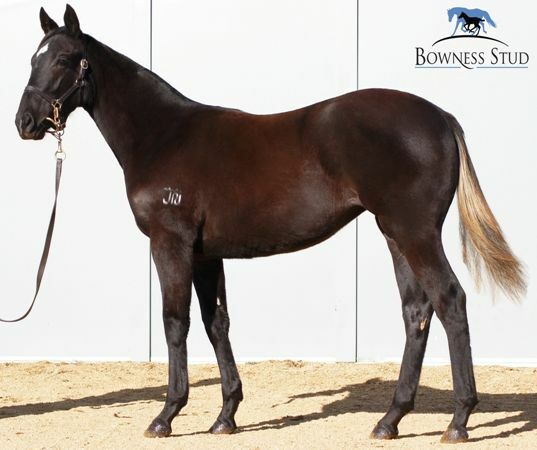 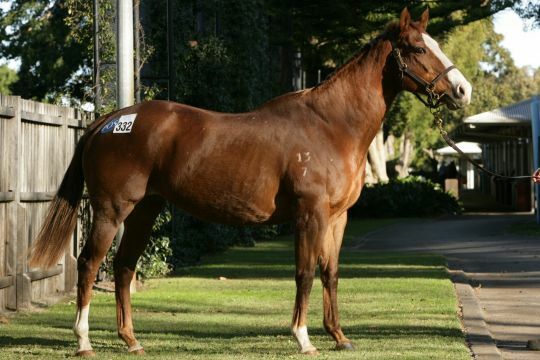 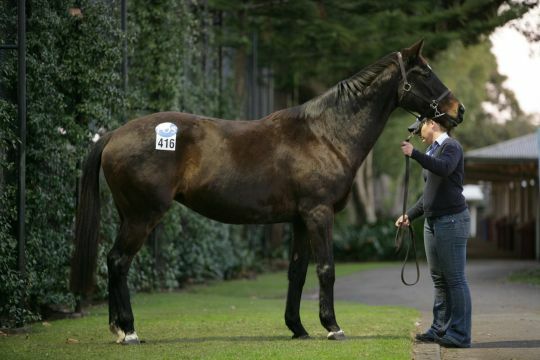 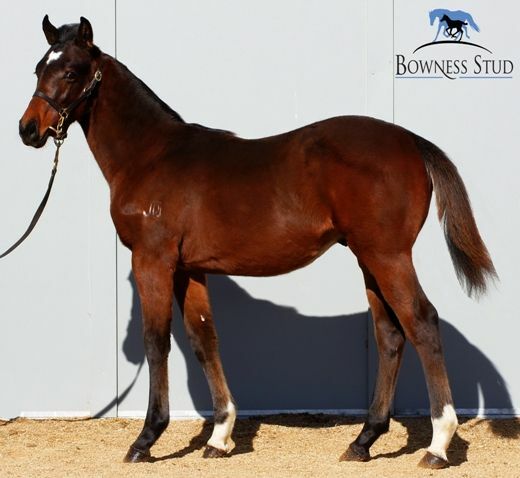 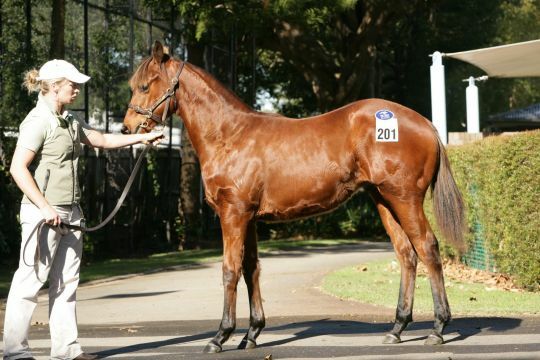 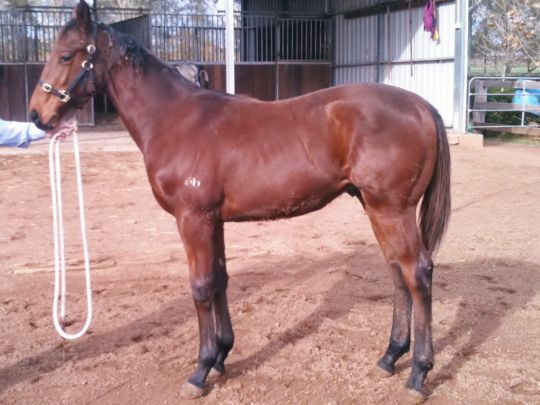 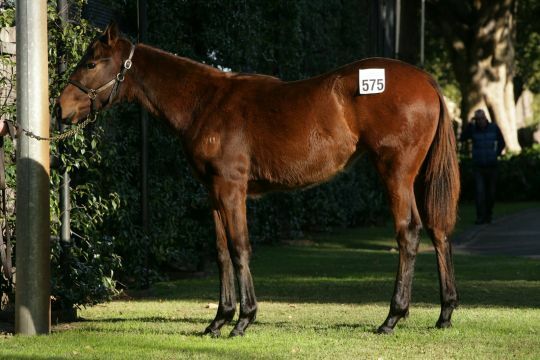 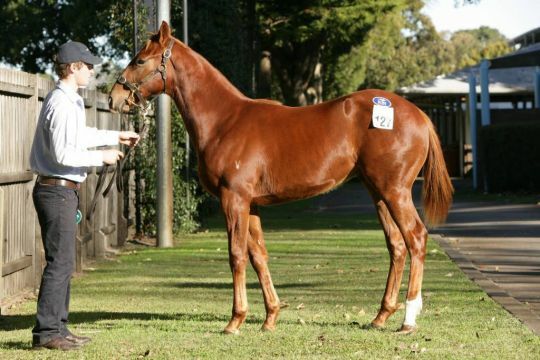 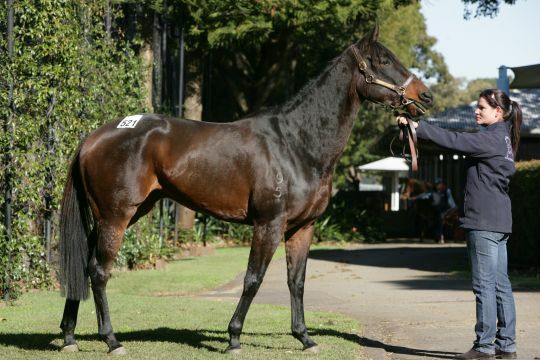 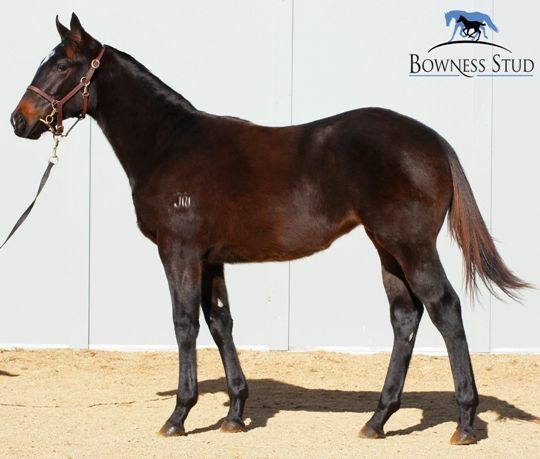 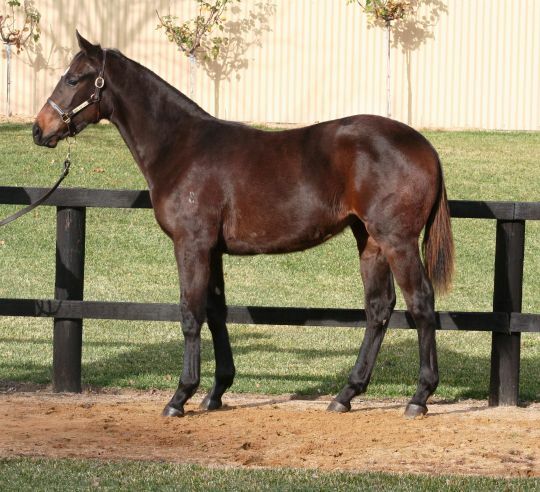 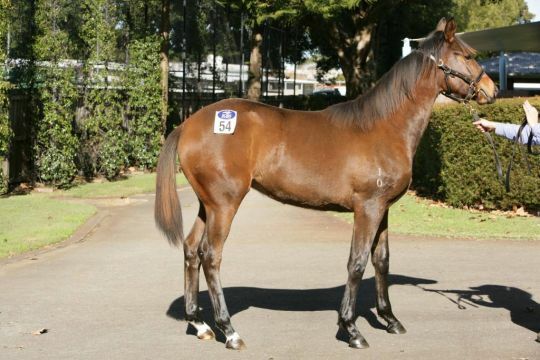 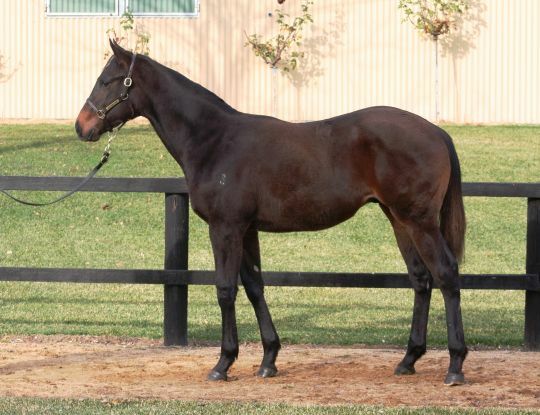 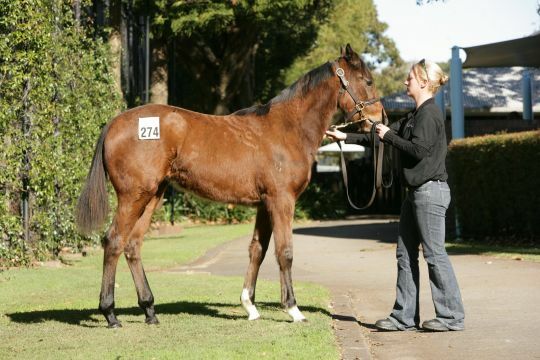 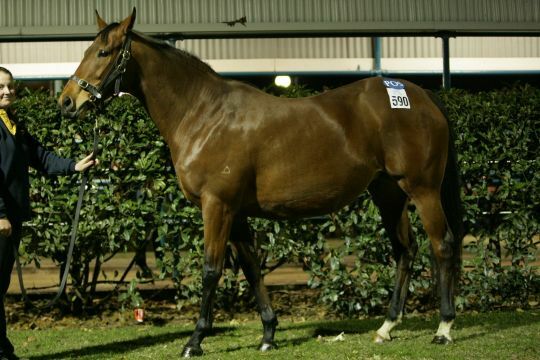 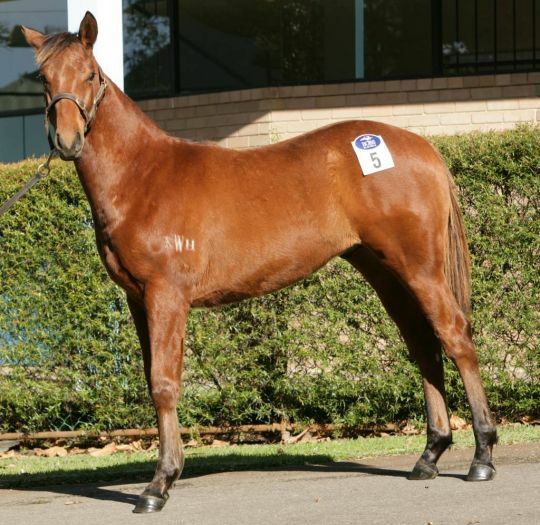 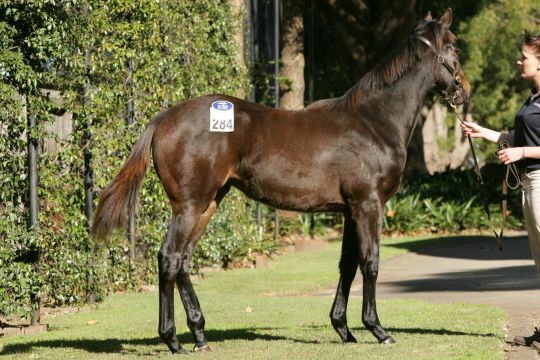 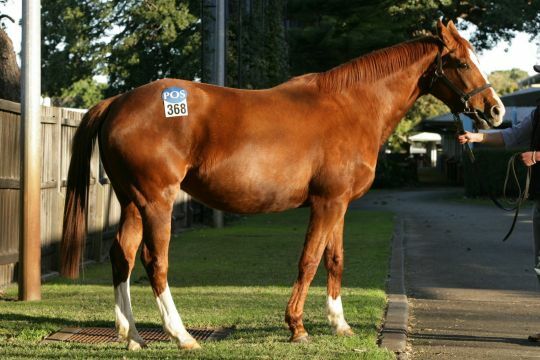 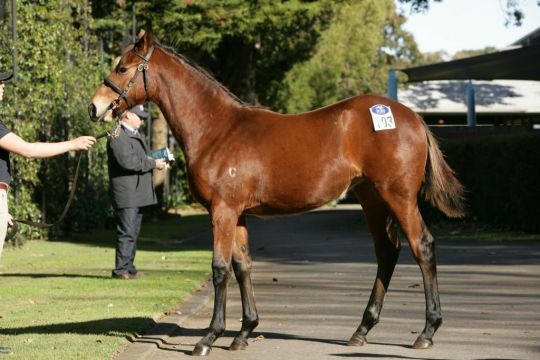 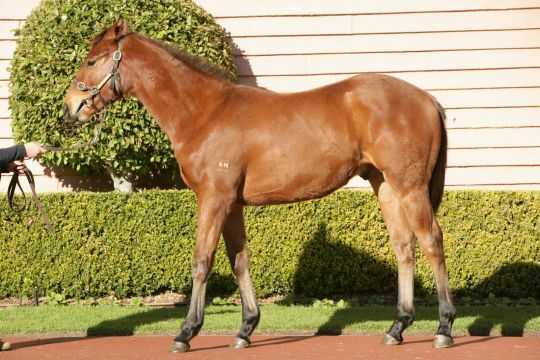 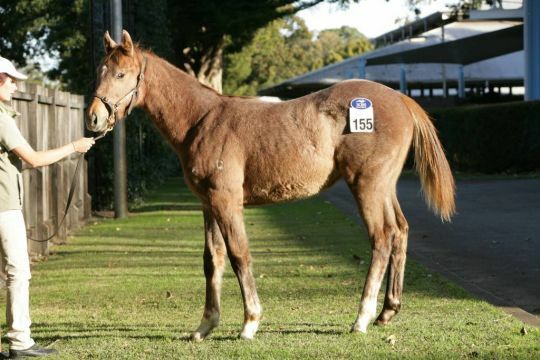 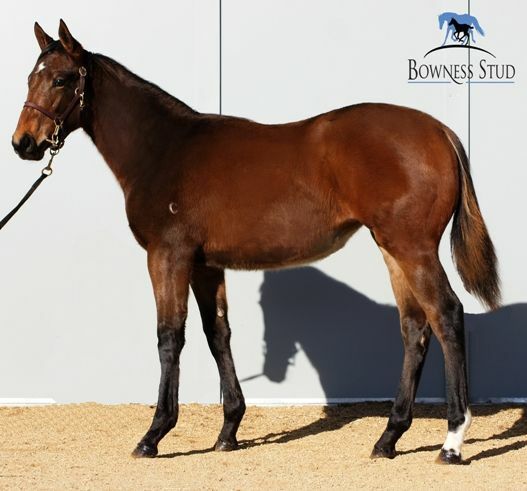 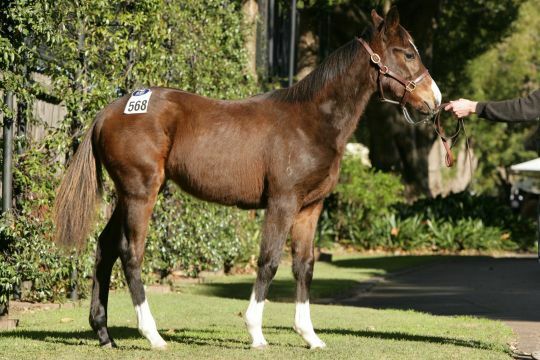 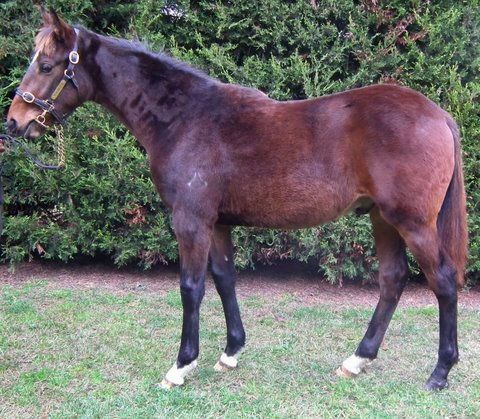 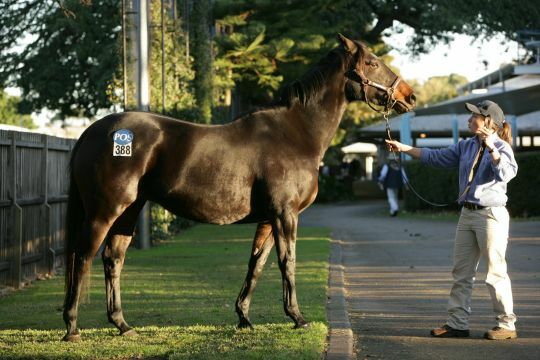 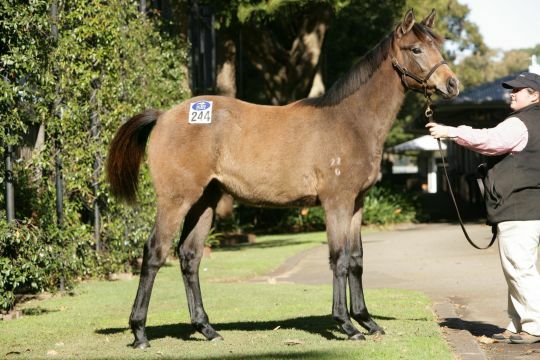 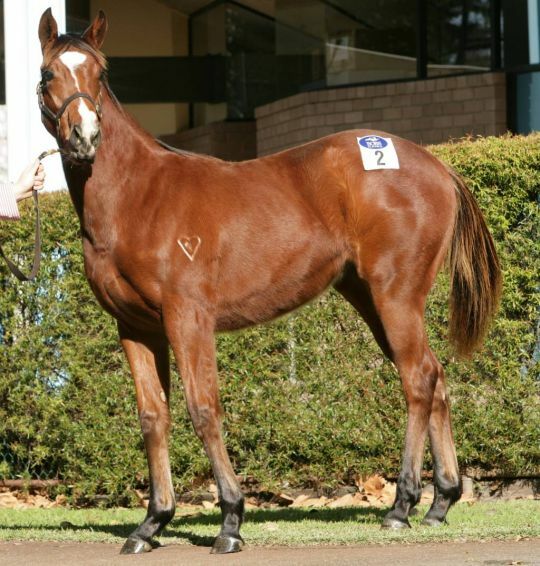 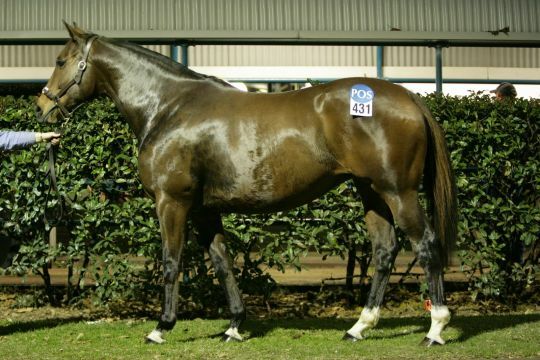 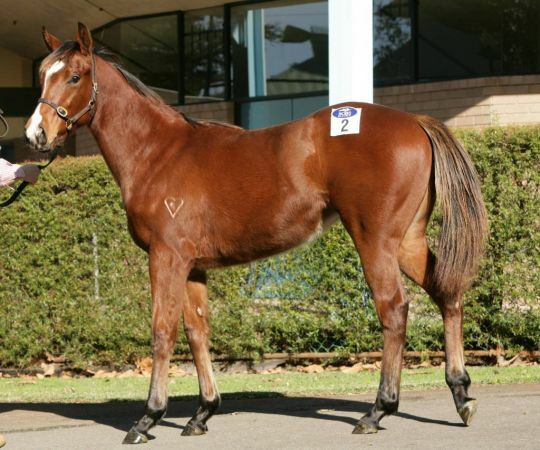 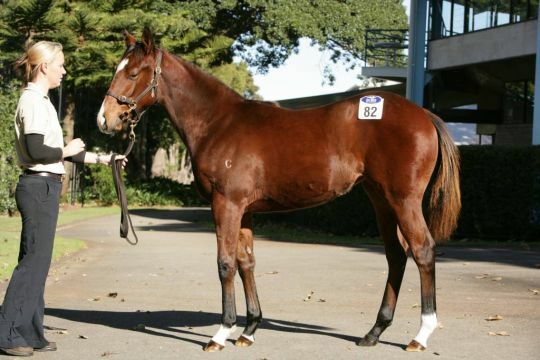 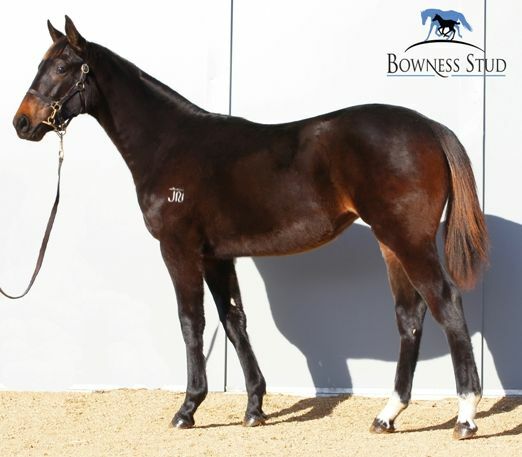 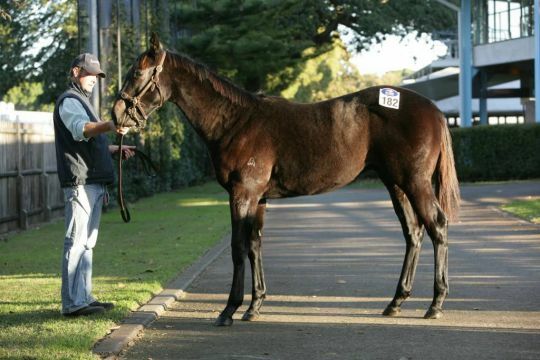 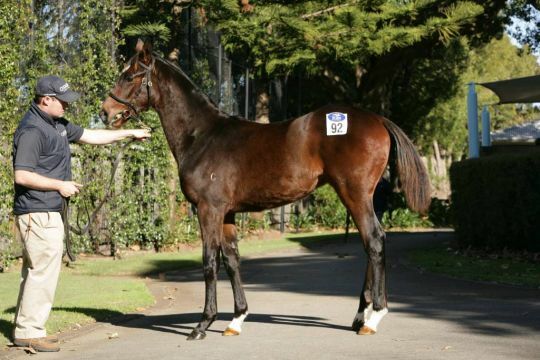 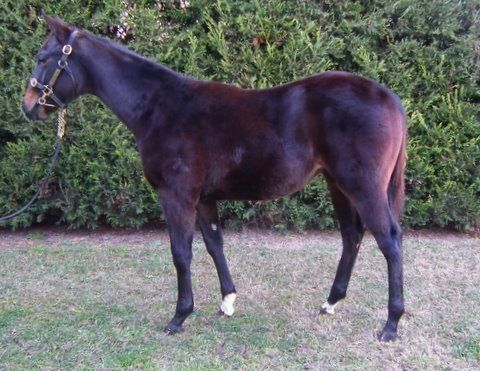 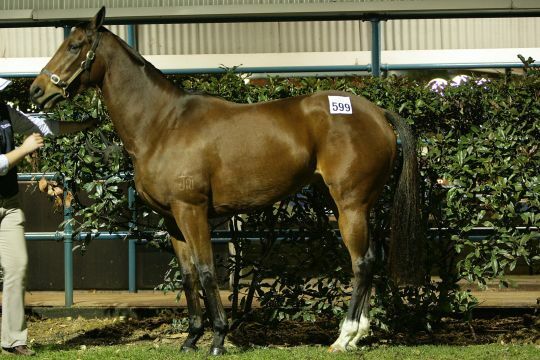 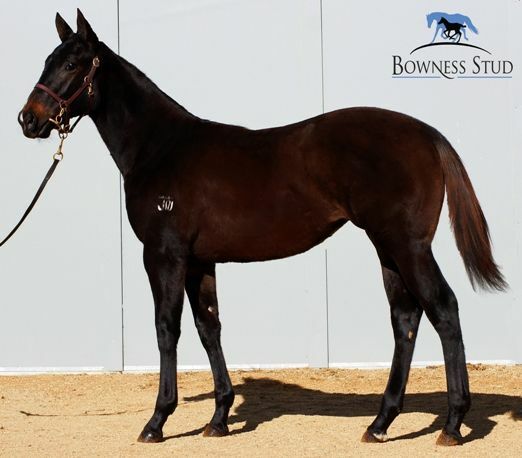 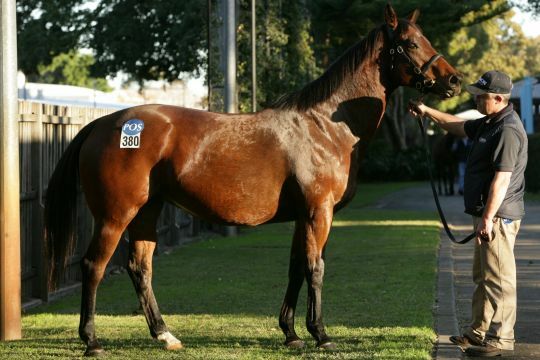 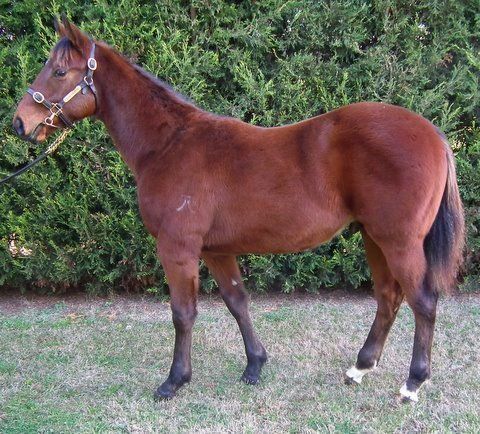 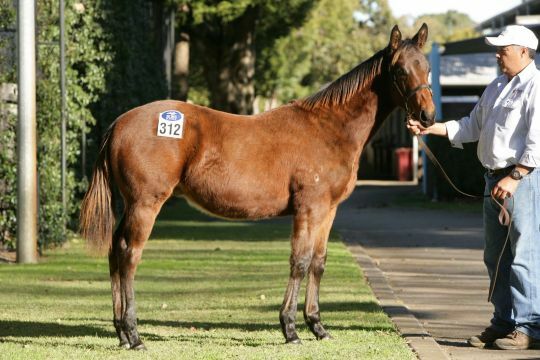 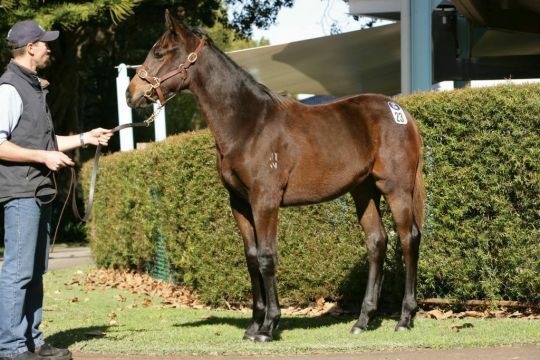 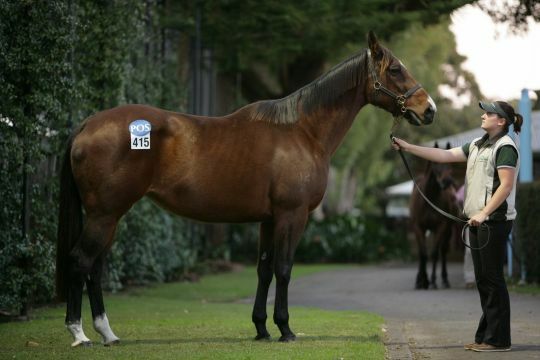 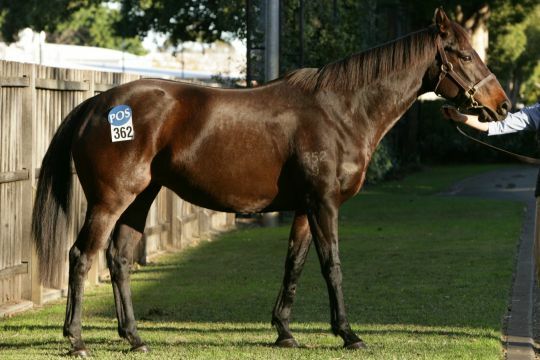 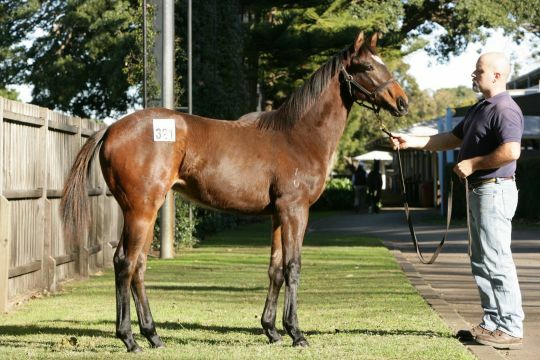 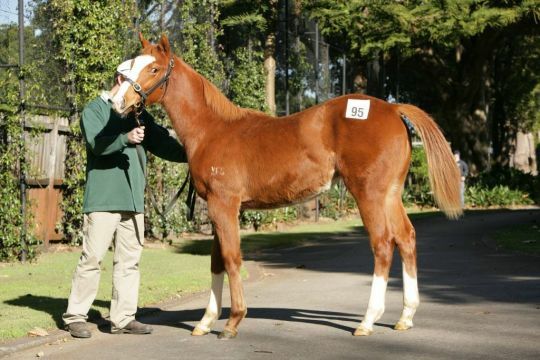 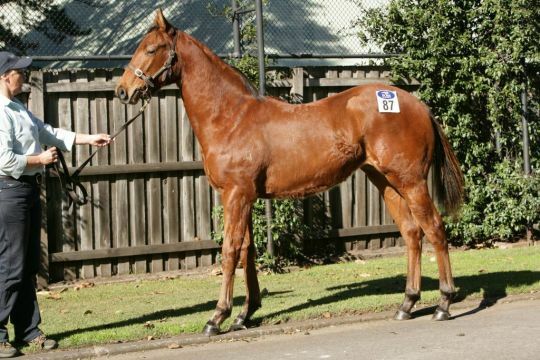 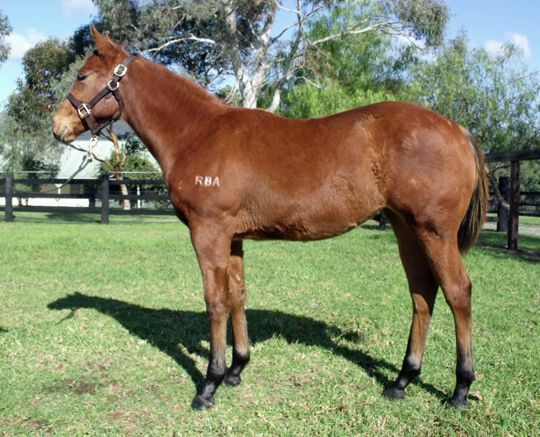 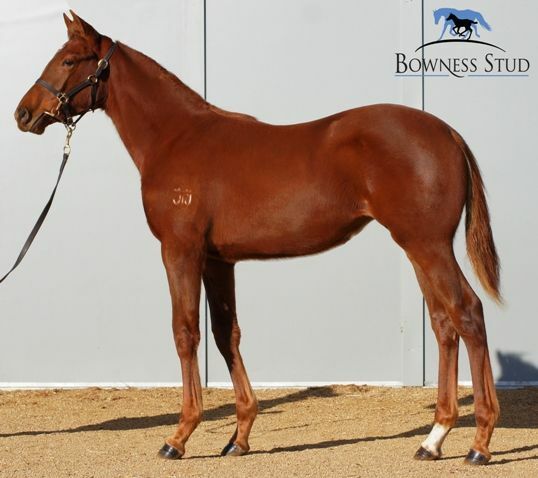 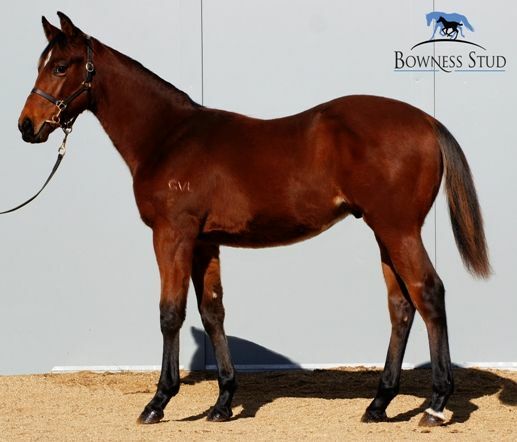 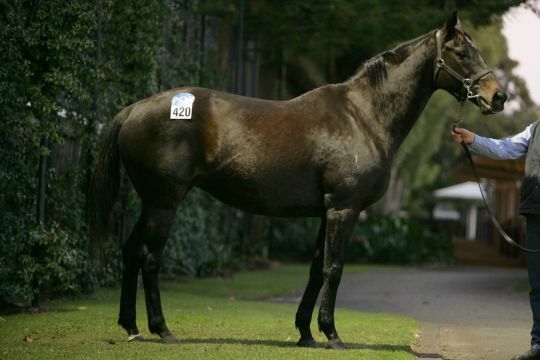 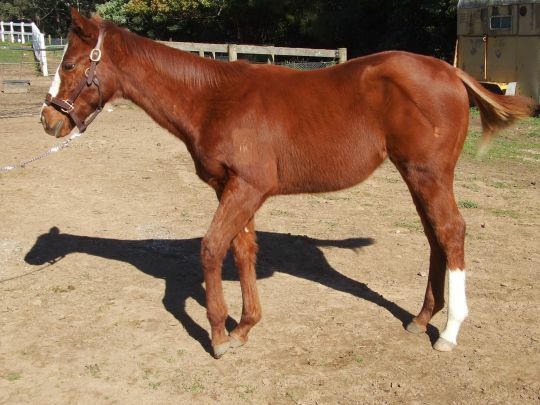 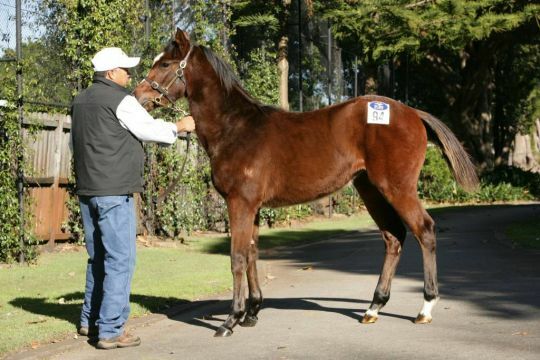 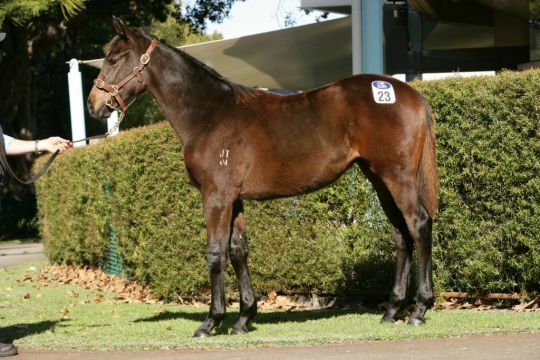 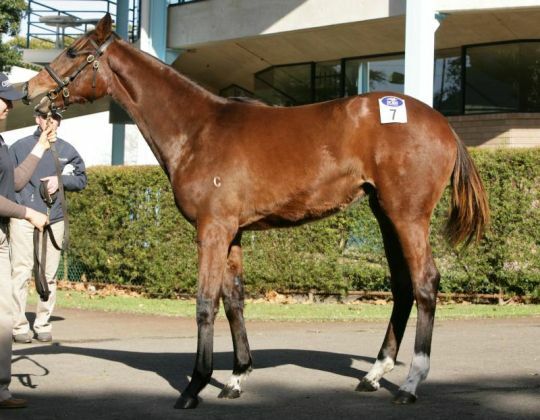 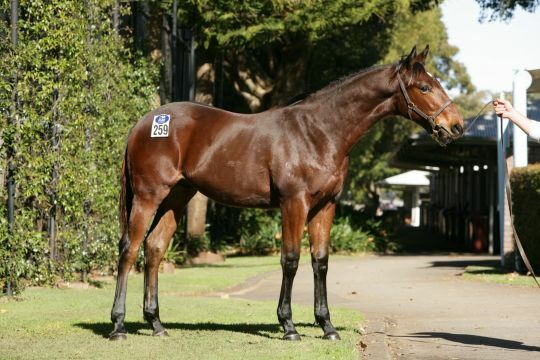 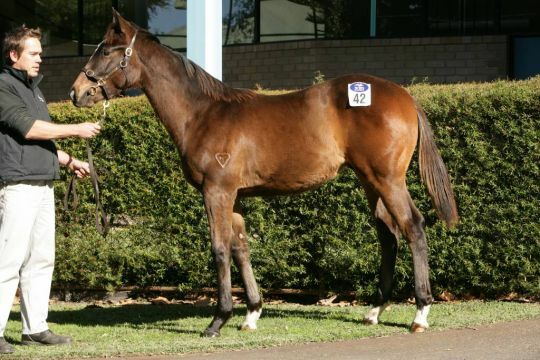 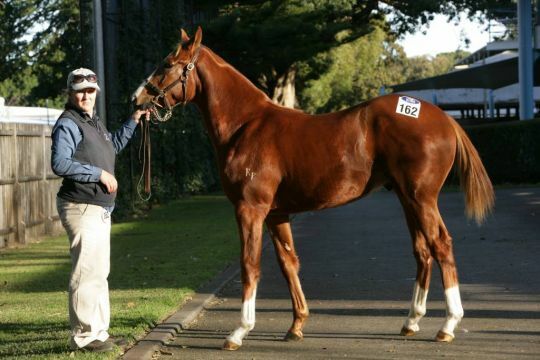 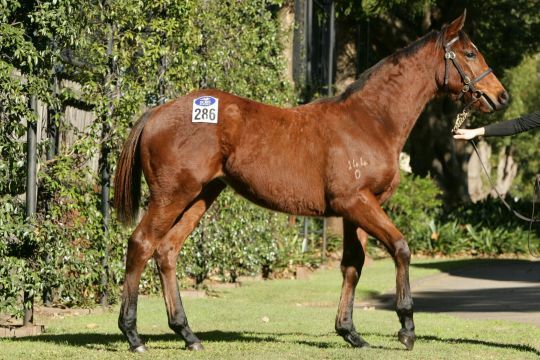 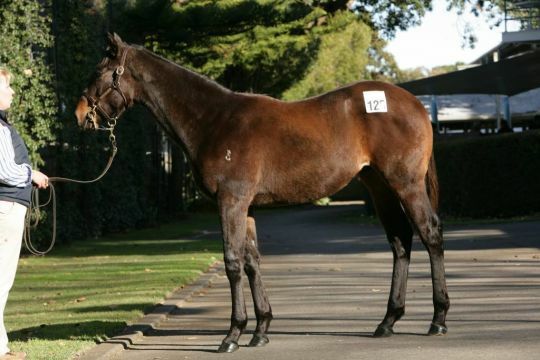 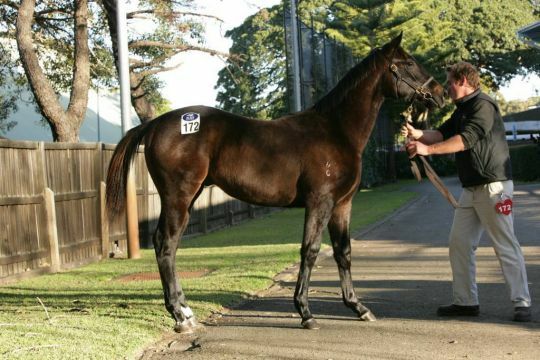 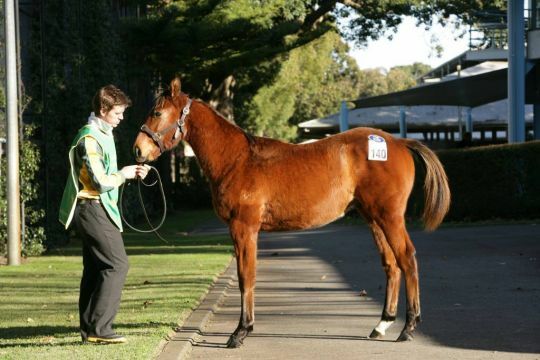 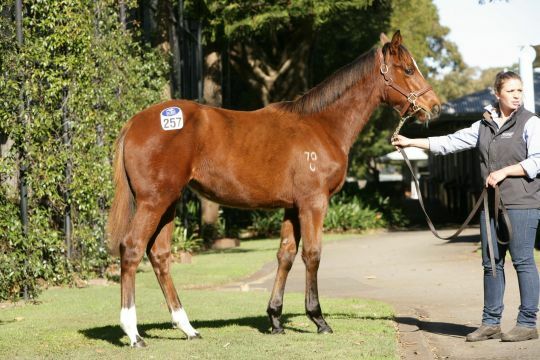 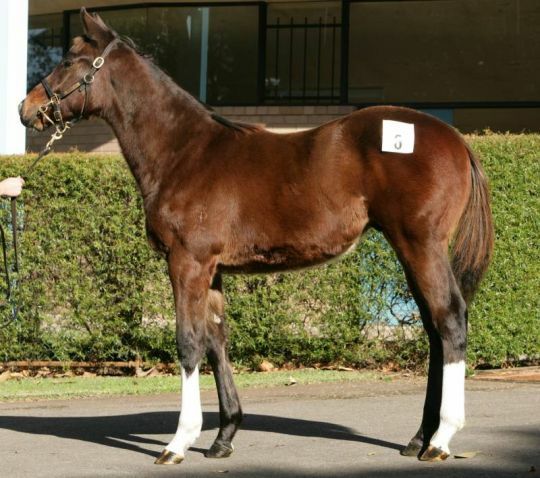 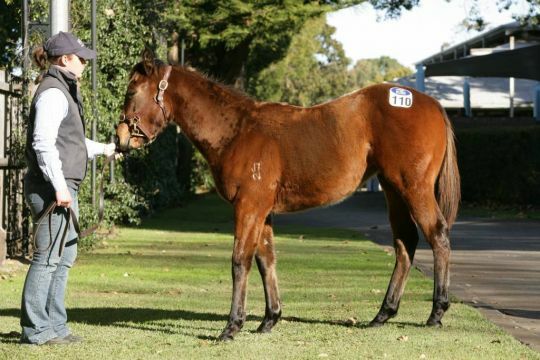 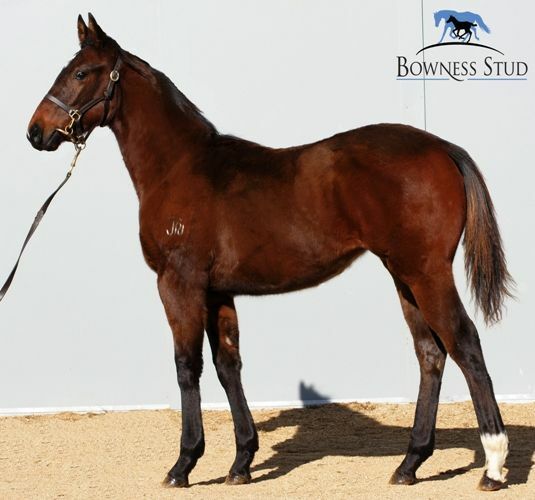 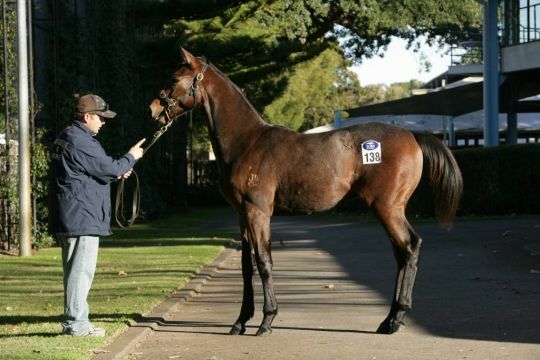 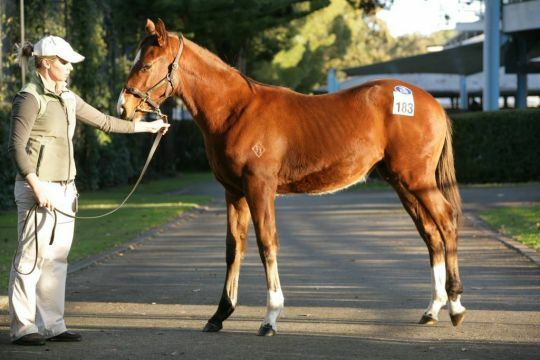 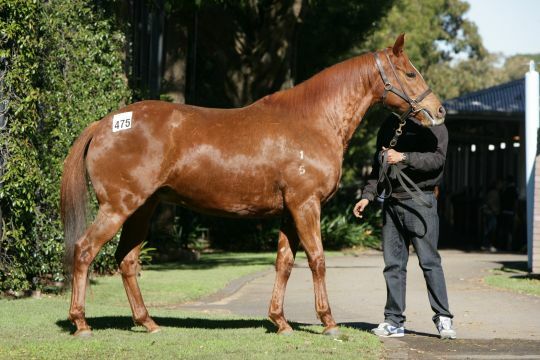 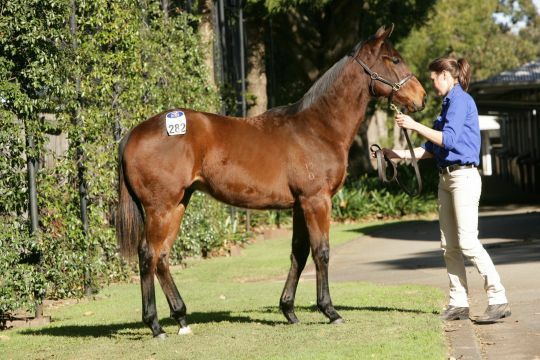 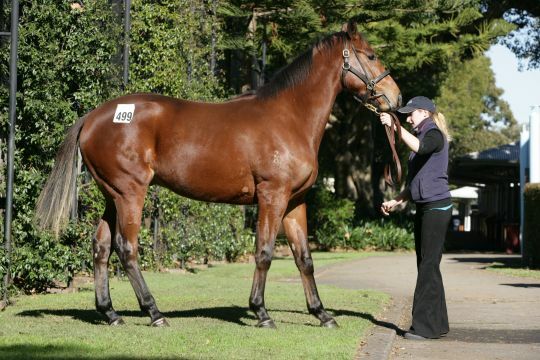 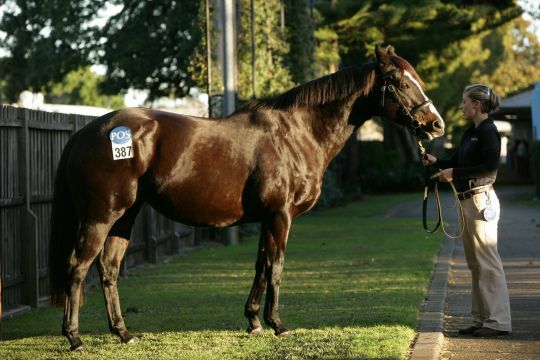 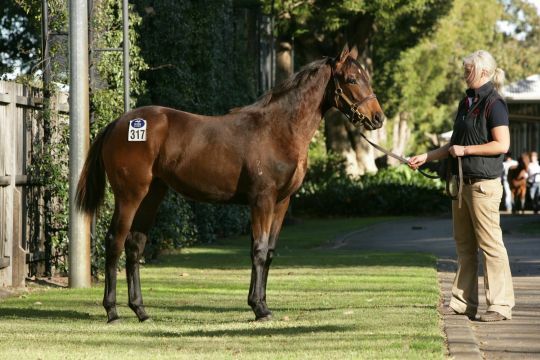 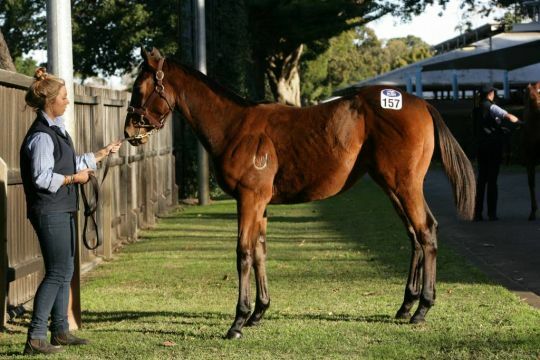 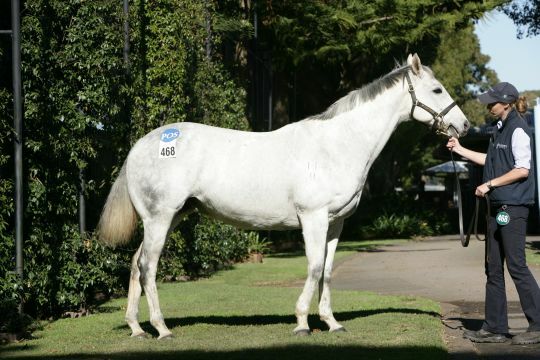 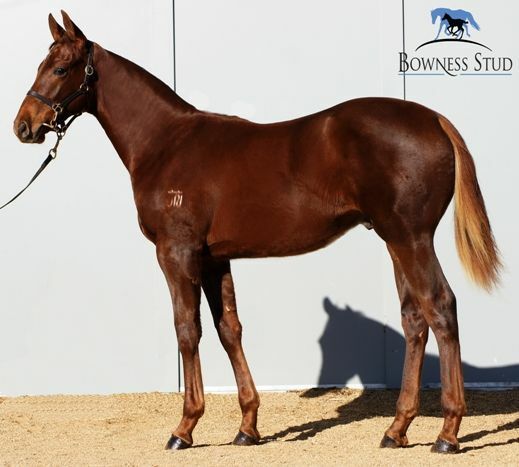 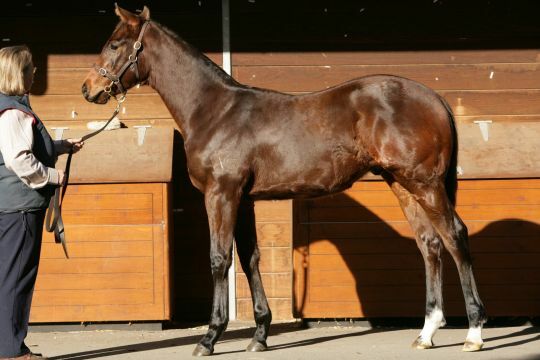 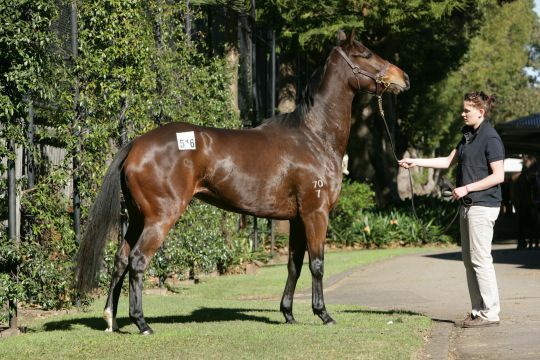 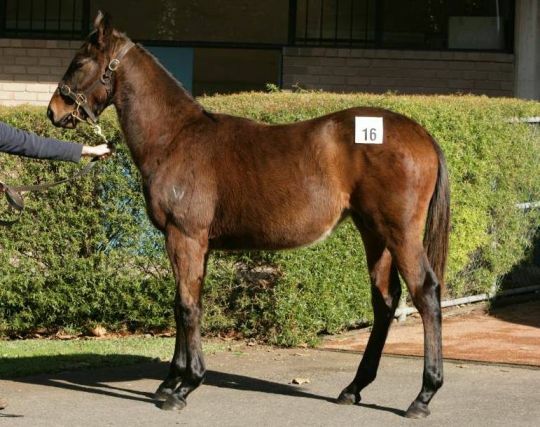 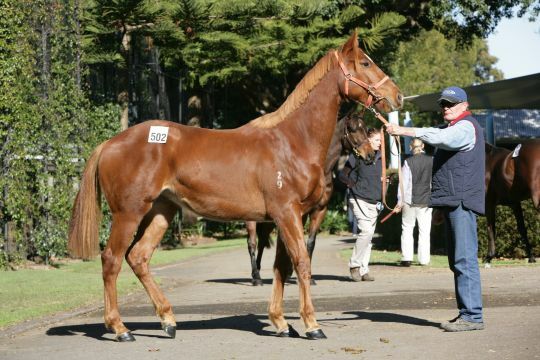 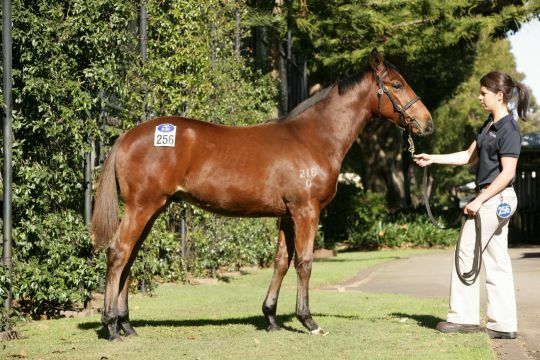 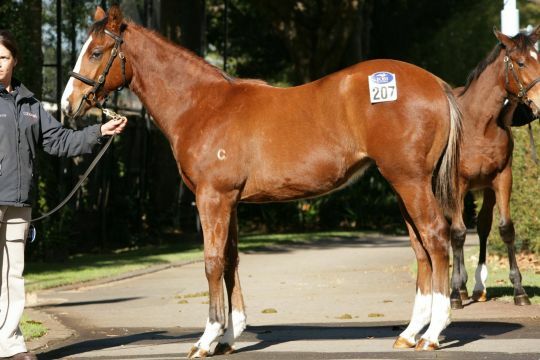 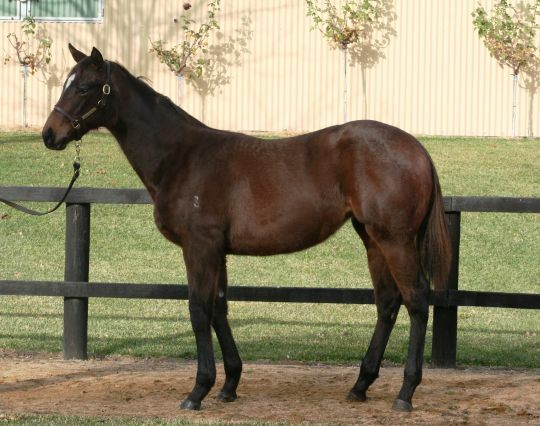 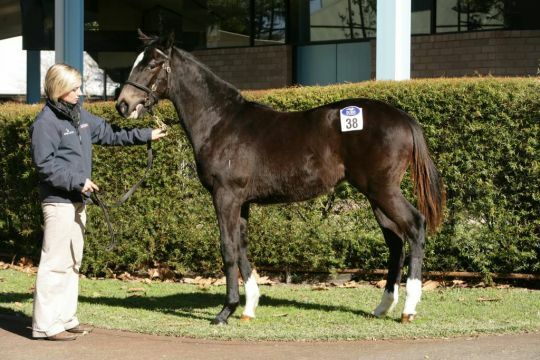 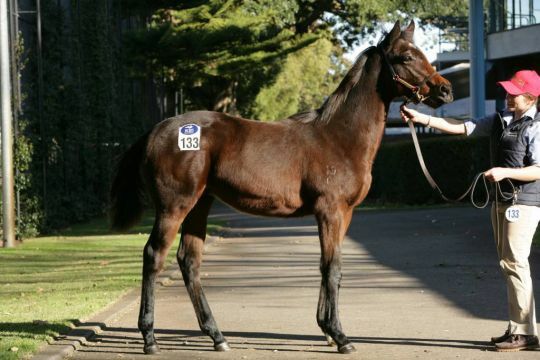 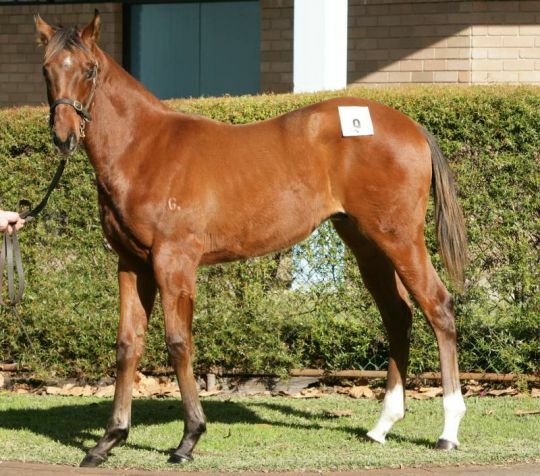 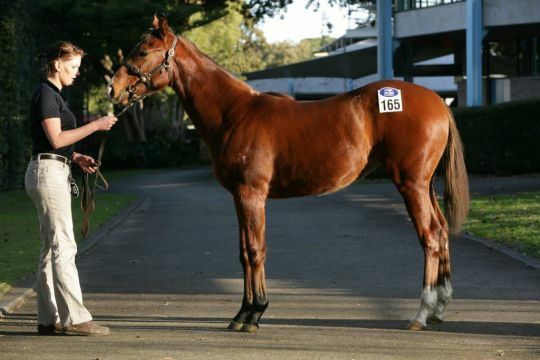 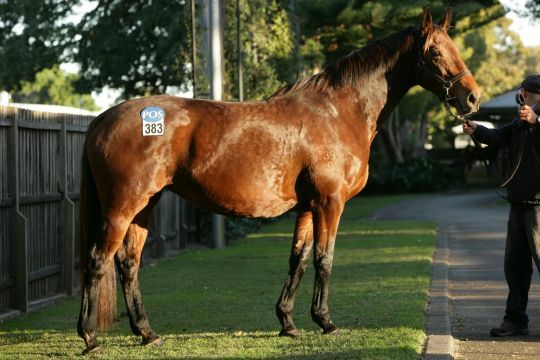 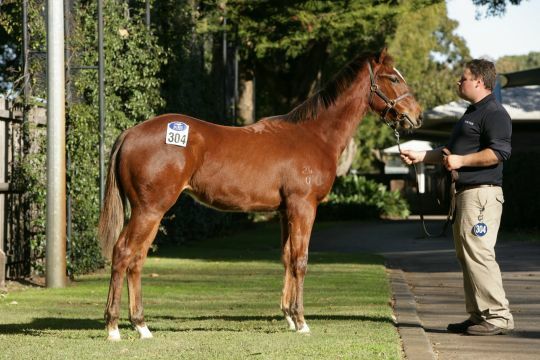 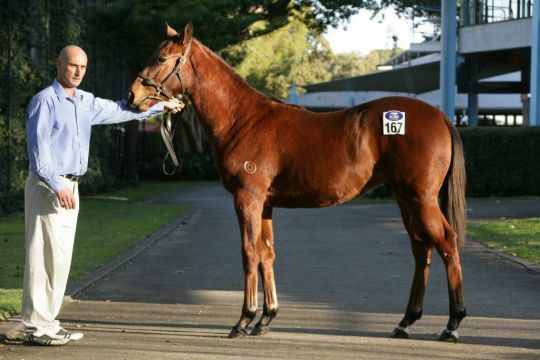 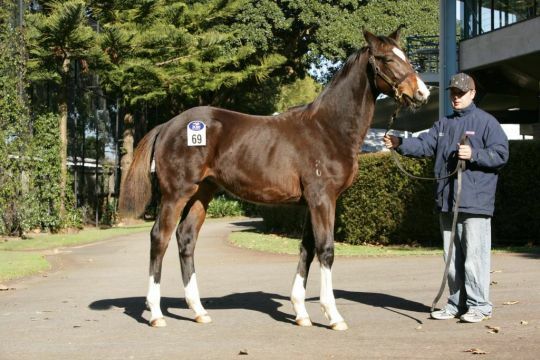 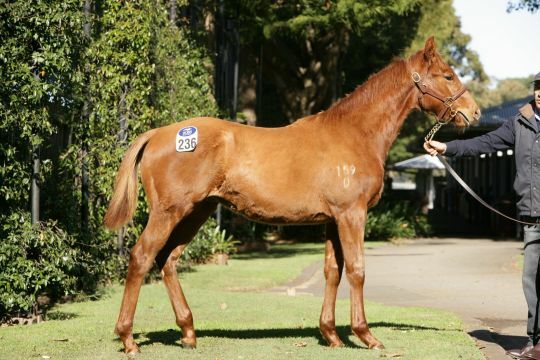 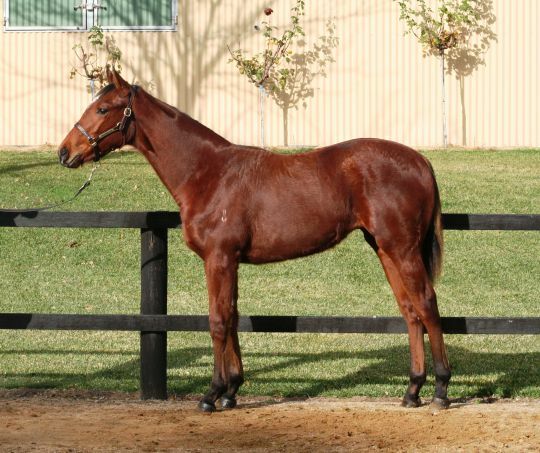 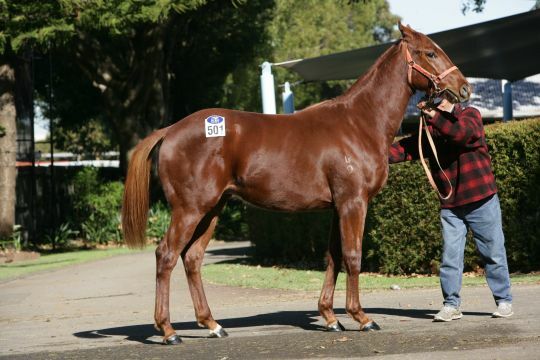 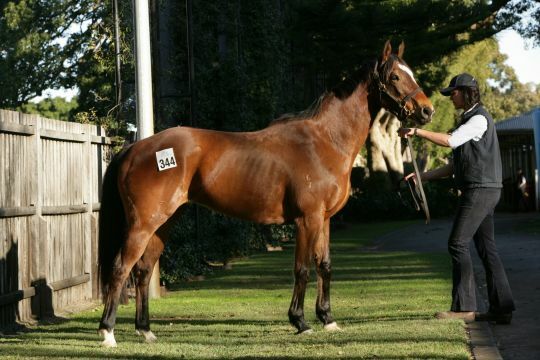 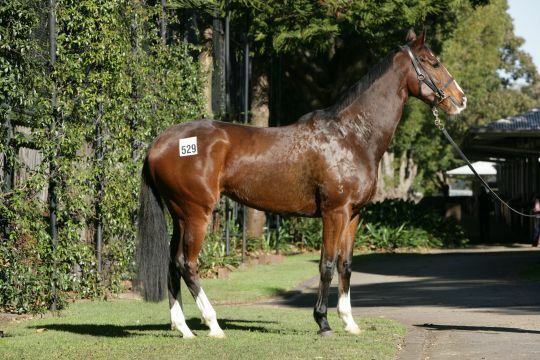 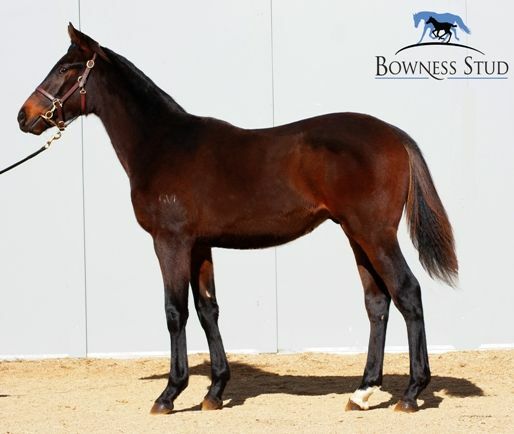 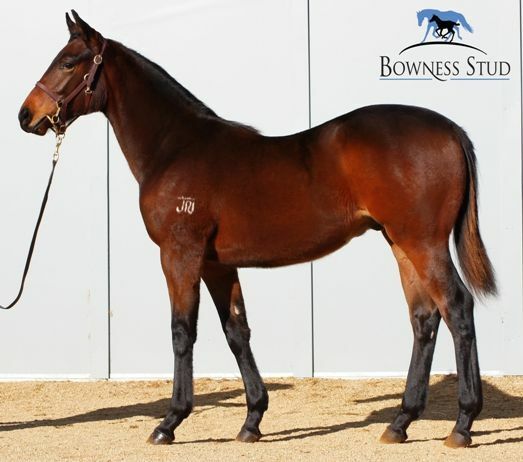 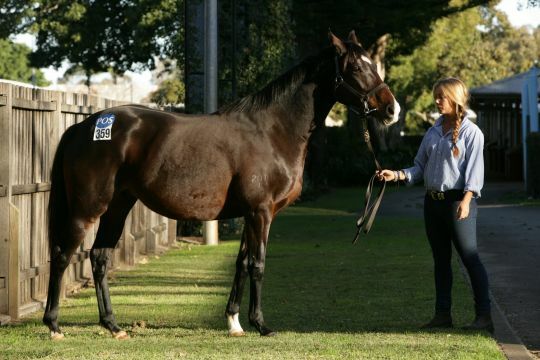 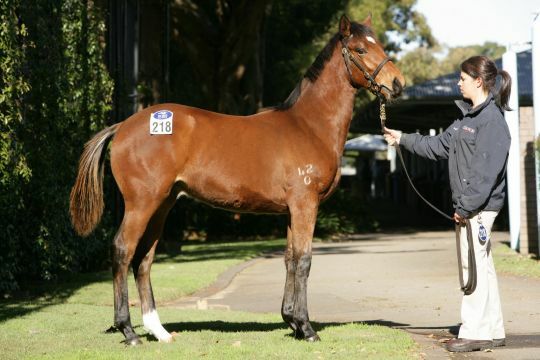 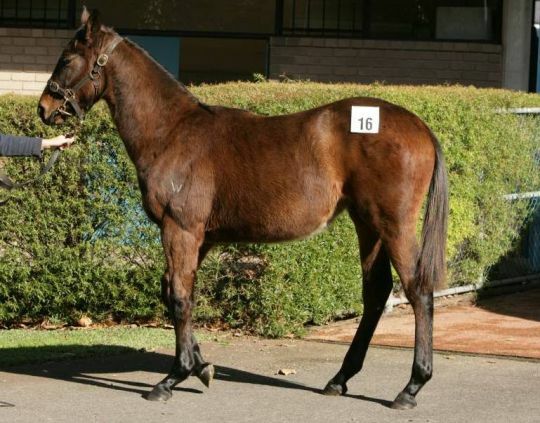 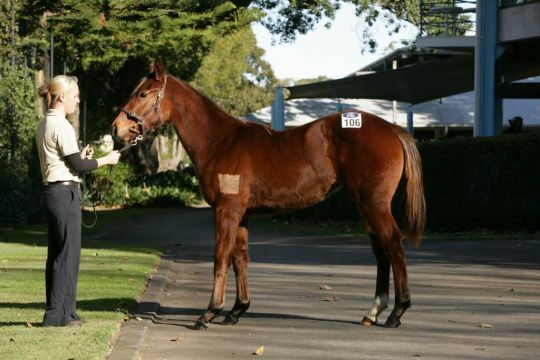 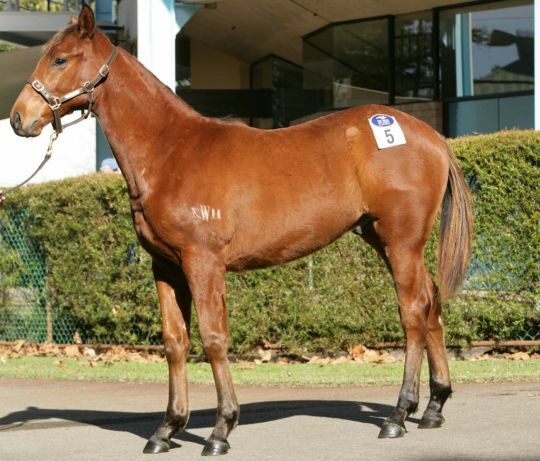 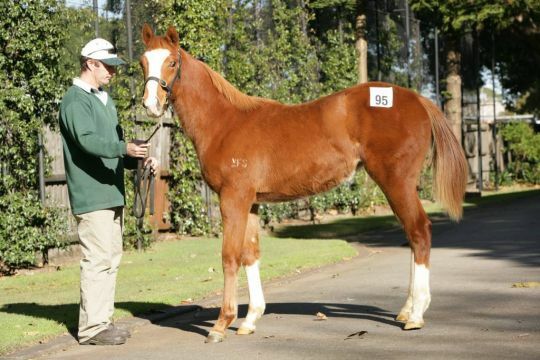 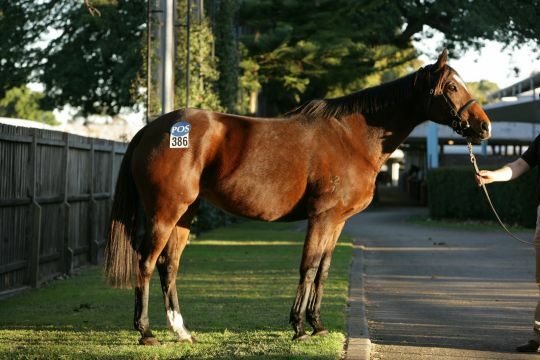 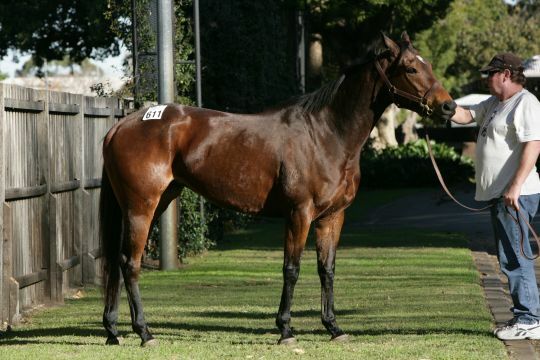 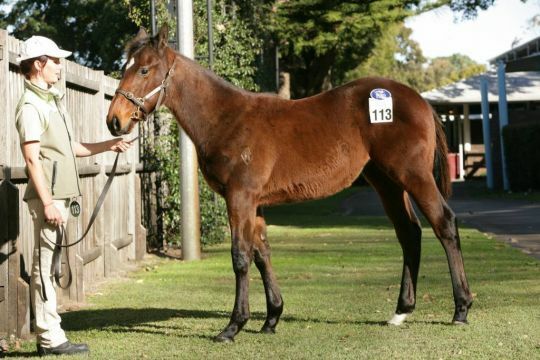 “The weanling sale ended particularly well,” Inglis Bloodstock Director Jonathan D’Arcy said. 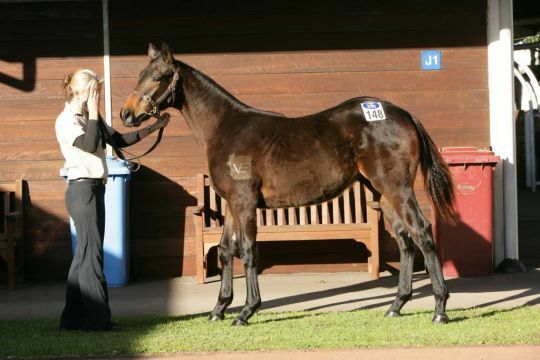 “It finished with an 88% clearance rate, which is outstanding and a credit to vendors for meeting the market. 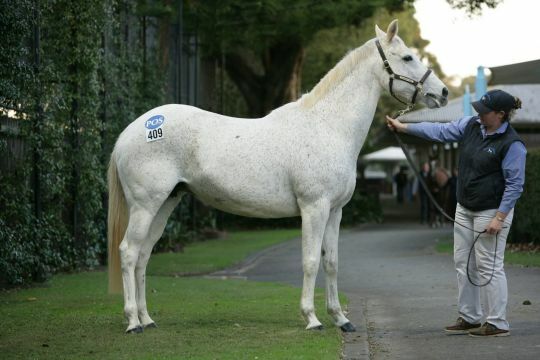 “Competition on the better horses was very strong, with several potential buyers going home empty handed. 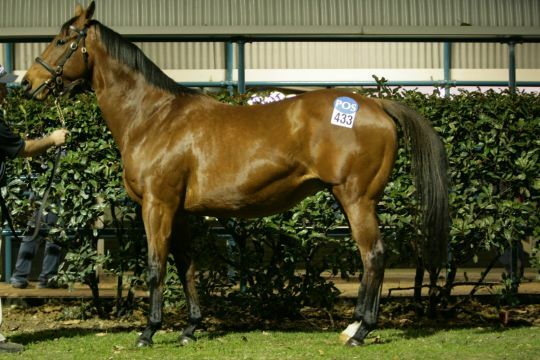 A feature of the sale was again the amount of activity online. 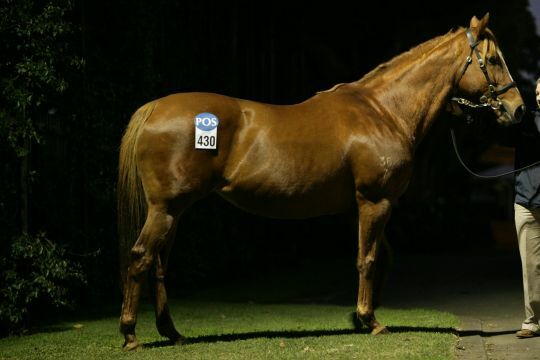 No less than 66 horses were sold via the Online Bidding service, with 64 individual bidders competing on a total of 204 lots. 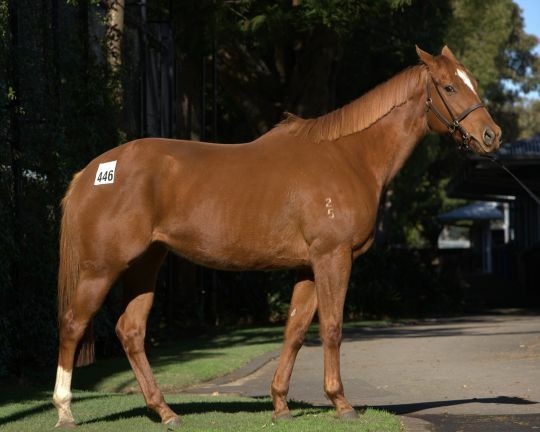 “Headed by Mont Fleuri, we finished with a very strong racehorse section and the better credentialed broodmares all sold well,” Inglis Bloodstock Director Jonathan D’Arcy said. 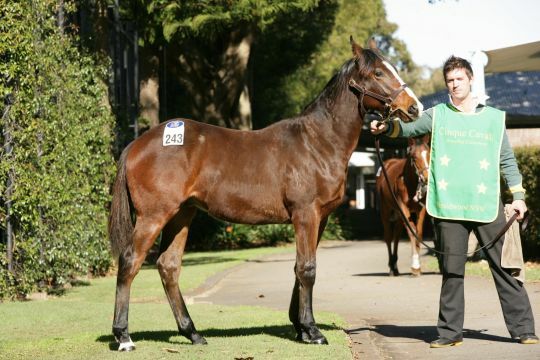 “This sale has only been going a few short years but has quickly developed into a good marketplace. 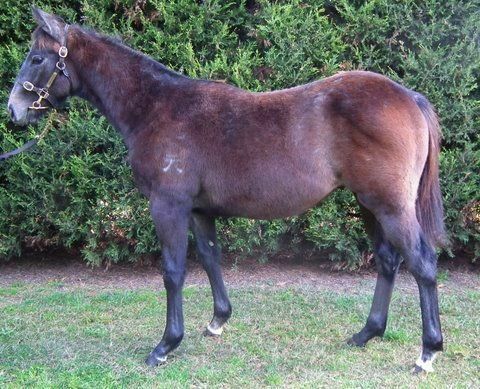 Buyers have told us they appreciate seeing weanlings offered at this time of year, giving them a little more time to develop. 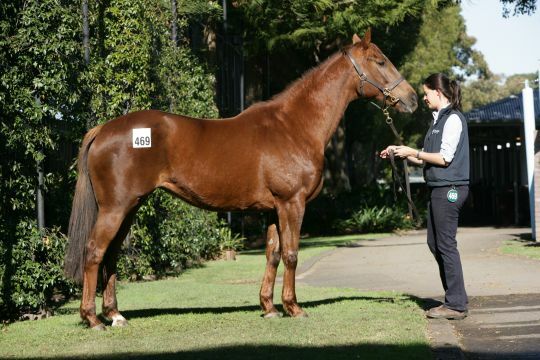 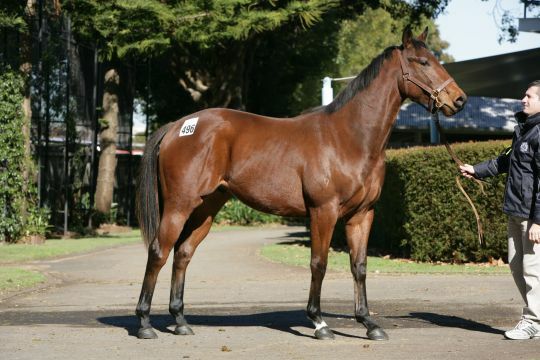 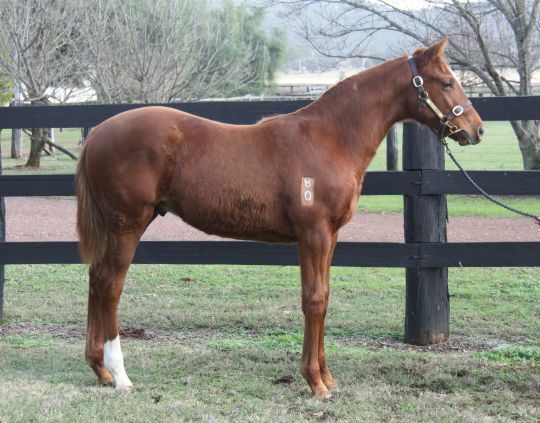 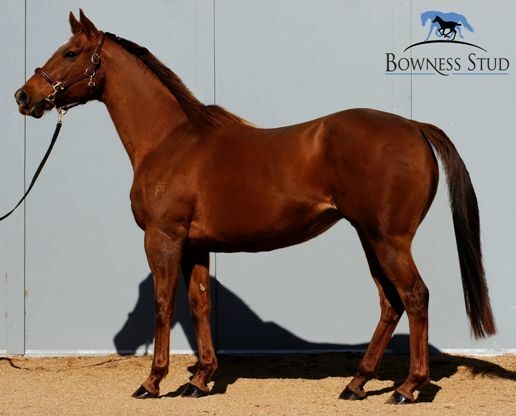 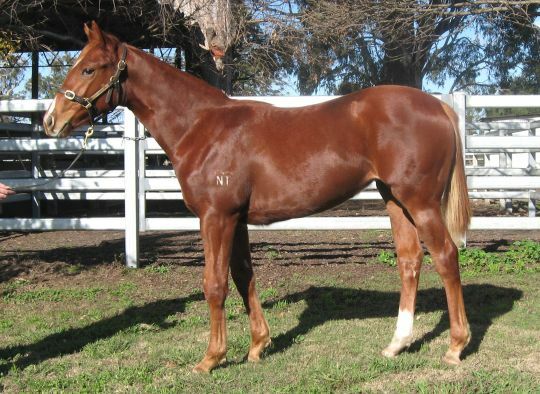 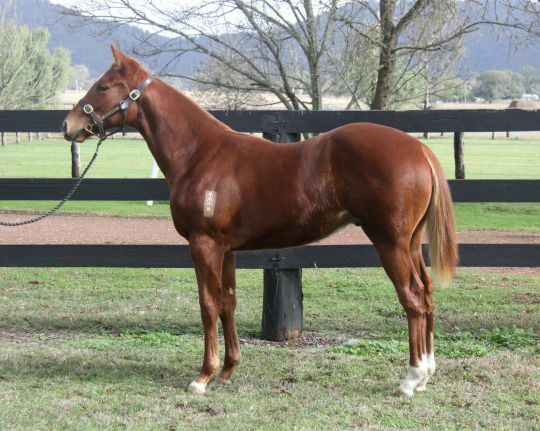 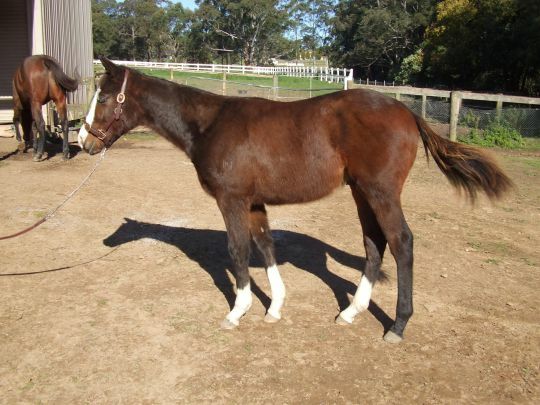 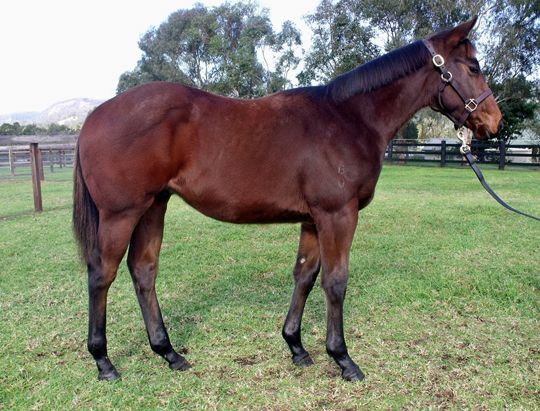 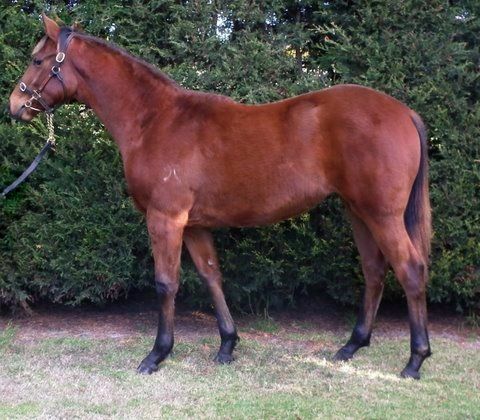 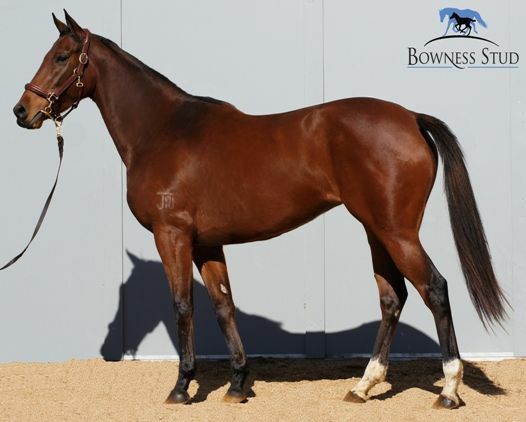 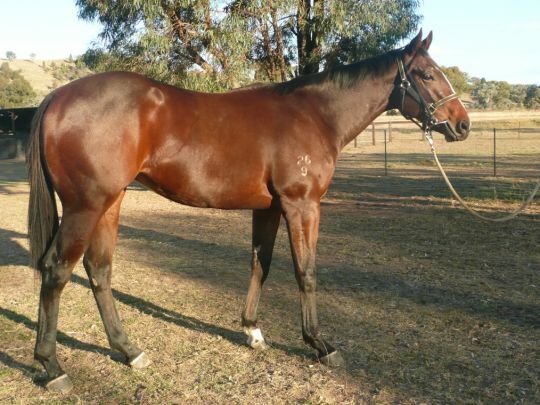 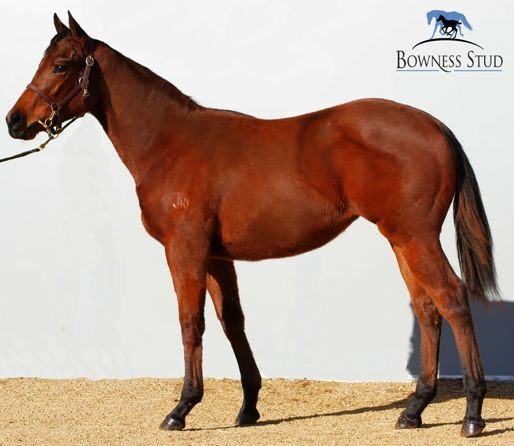 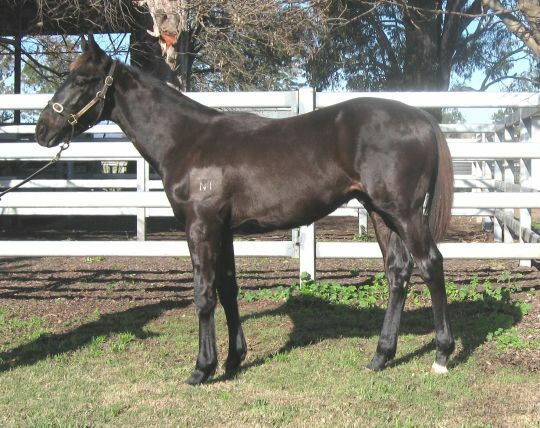 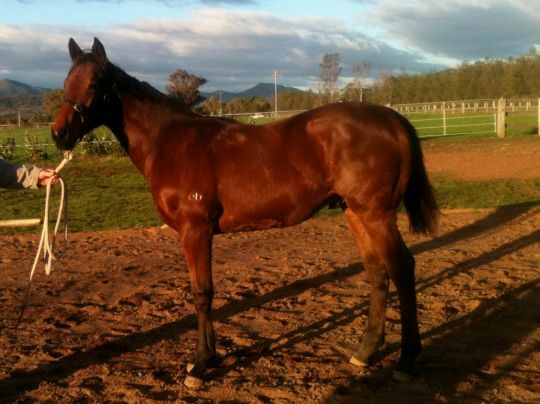 Horses passed in this week are still available for sale via the Inglis Make an Offer service. 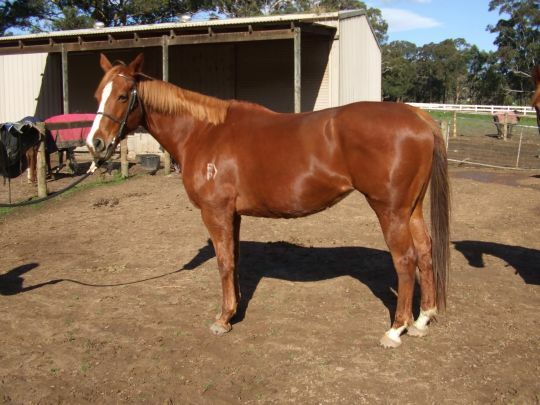 Interested parties can view a photograph of all passed in horses on the Make an Offer website.